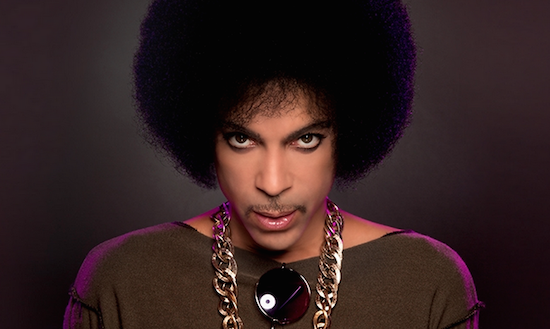 The Quietus | News | Prince Musical On The Way? Prince Musical On The Way? Prince’s manager Charles Koppelman and lawyer L Londell McMillan have revealed that a broadway show could be on the way featuring unreleased music from him. News has continued to emerge of waves of unreleased music that Prince had been working on and not released before his death in April of this year.